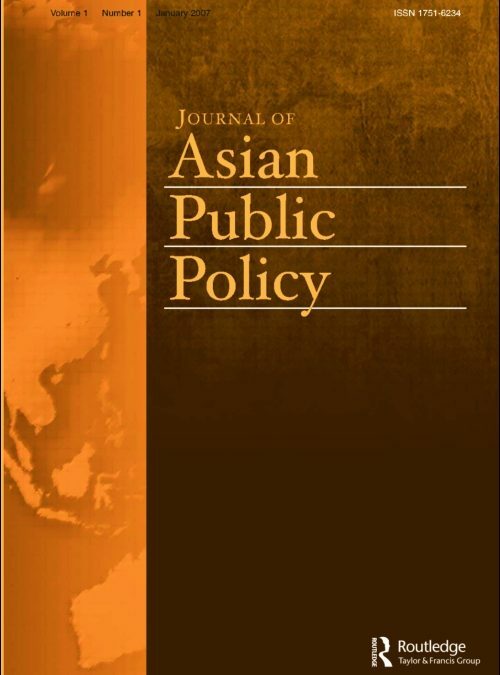 The Journal of Asian Public Policy is calling for submissions! 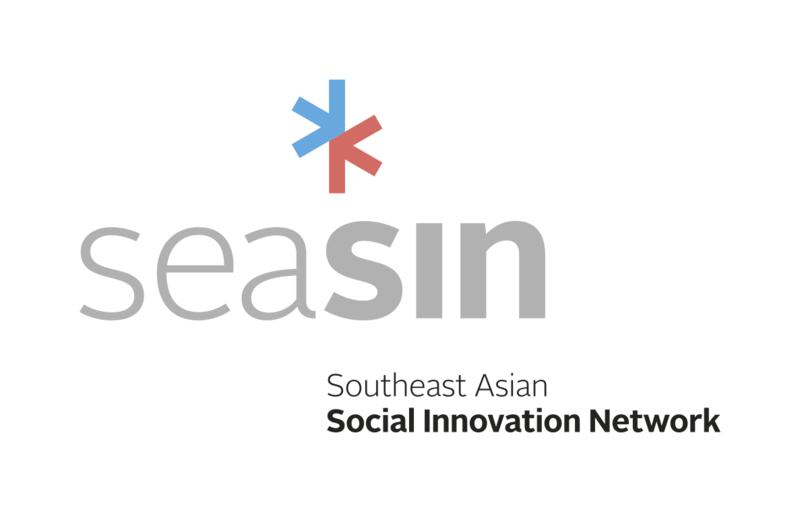 They are looking to publish novel and impactful research on social entrepreneurship in Asia. The deadline for abstract submission is 20 April & full paper submission deadline is 30 October.